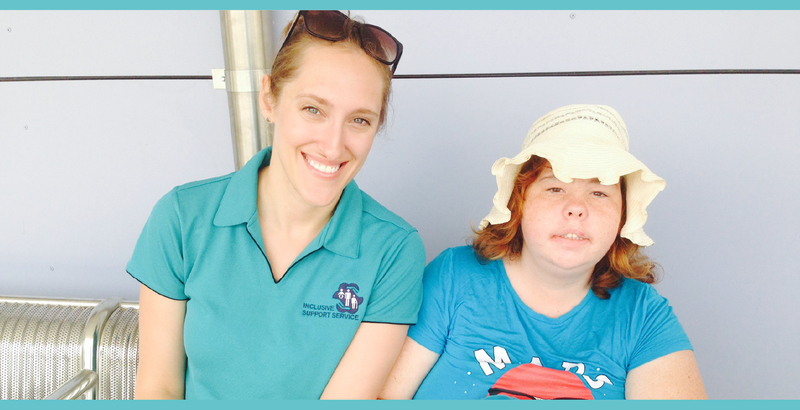 Inclusive Support Service has supported individuals in North Brisbane, Moreton Shire, including Caboolture, since 2012. Our team has the experience and desire to help people live the lifestyle of their choice, ensuring you receive a collaborative, flexible and responsive service. Inclusive Support Service aims to be an open and inclusive service, which does not lose sight of the needs and lives of the individuals we support. Inclusive Support Service aims to maintain a valued team, who will contribute to the lives of our client base. Inclusive Support Services’ origin was based on the need and desire to ensure a better quality life for a group of disadvantaged individuals. The service has moved on with these principals to support a wider community. Inclusive Support Service has as its core belief, the value of inclusive community engagement to support the well-being of the individual. Inclusive Support Services’ mission is to recruit and retain skilled, empathic and interested staff who view their employment as a profession. To form and engage valued partnerships within the community to enable opportunities for individuals we support. To remain informed of current events and changes for the sector. To plan for those events and changes; and to be accountable to all stakeholders. Sandra has many years experience providing hands on support and developing programs for individuals with high and complex disability and medical support needs. Sandra has an extensive background in working with children with Autism and believes through community support and individually tailored care all perceived limitations can be turned into opportunities. 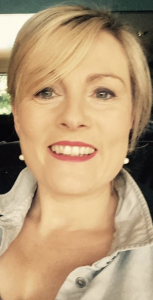 Sandra moved from Ireland to Australia in 2011 with her husband and four children. Inclusive Support Service hires experienced staff with maturity and empathy. Our director personally mentors our staff and monitors their progress with our clients, valuing honesty, integrity and compassion in our staff.